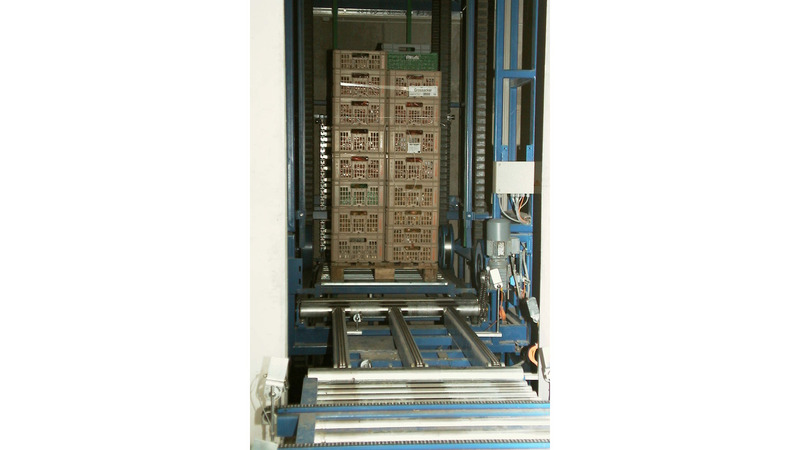 NERAK pallet elevators can convey pallets, or I.B.C. "big bags" vertically at rates up to 400/hr. and weights up to 2 tons. The high tensile steel cables within the core of the NERAK rubber chains enable these continuous elevators to lift pallets up to 20 metres.